Home Articles: Political Opinion Opinion: Is Jared the Leader of the Free World? 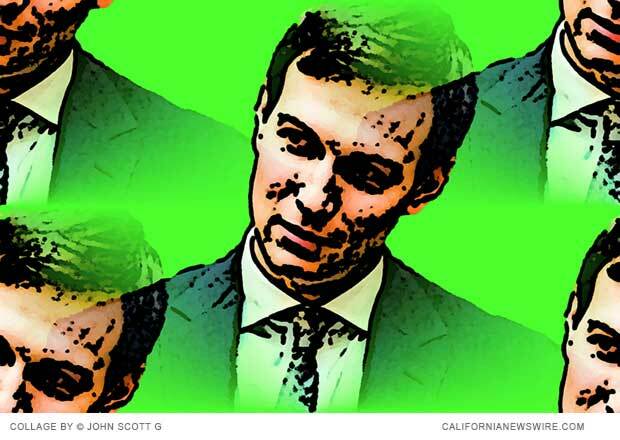 As America suffers the shame of an illegitimate president elected by racists, morons, greedwhores, and Russian agents, one ray of hope is that the USA is being managed by that revered political genius, Jared Corey Kushner. In my continuing series of totally fabricated interviews, I sat down for a brief discussion with one of the Trump administration’s top prevaricators, Boris (“Badinov”) McPaster. “That would be Jared Kushner,” he told me. “Close enough for conservativism,” he noted. “That would also be under the purview of Jared Kushner,” McPaster said.